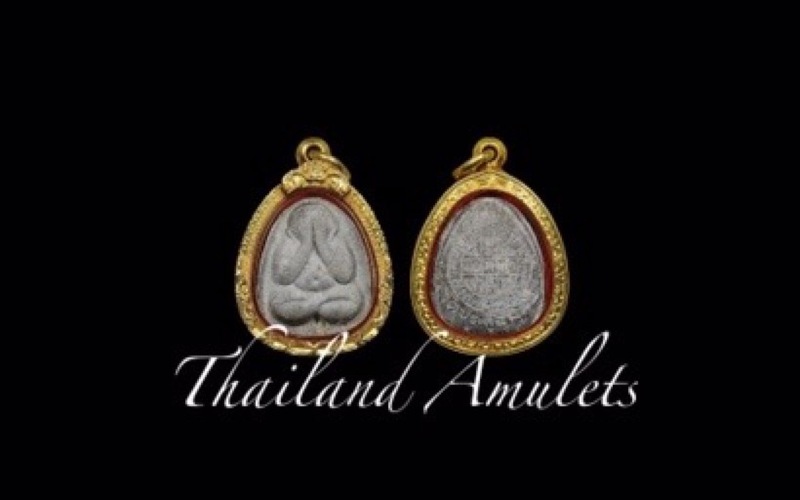 We thought we would update you with some of the latest tutorials which we have added to our repository on both our YouTube channel and Our soundcloud channel as well as the Thailand Amulets iTunes podcast. You can subscribe to the playlist which we have created and will add all new tutorials to in order to follow all new Content added. Luang Por Sotorn is One of Thailand’s five most sacred and important Buddha images of national religious and historic value. 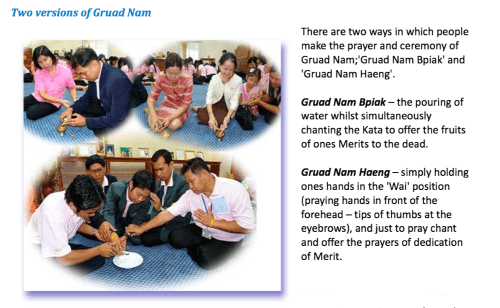 Kong Grapan Chadtri, Klaew Klaad Evasion Magic, Metta Maha Niyom, Maha Lap. 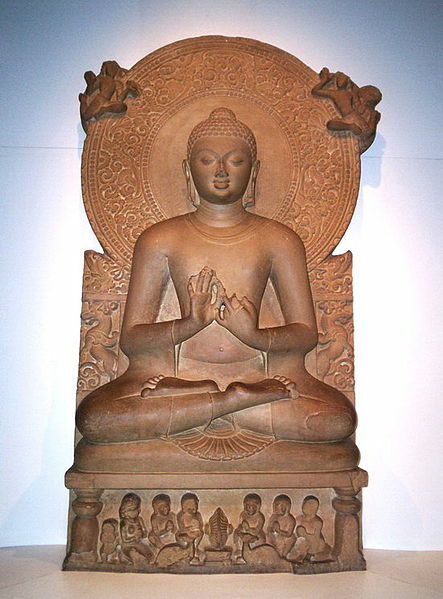 The Putta Chinarat Buddha, is another one of Thailand’s five most sacred and important for the images of national religious and historic value. 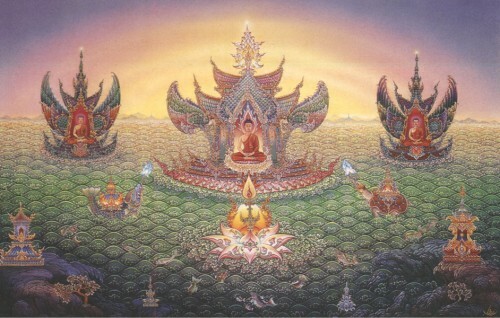 Kong Grapan Chadtri, Klaew Klaad Evasion Magic, Metta Maha Niyom, Maha Lap. We also have been adding informative media about Thai Buddhist Ceremony and Rituals, for example the latest content added about the Gruad Nam Thai Buddhist Water Pouring Ceremony to dedicate Merits to Dead Relatives.